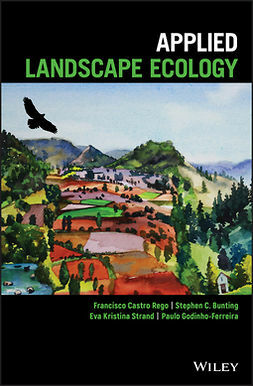 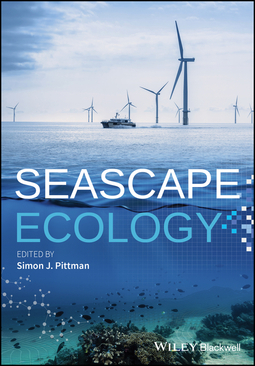 Seascape Ecology provides a comprehensive look at the state-of-the-science in the application of landscape ecology to the seas and provides guidance for future research priorities. 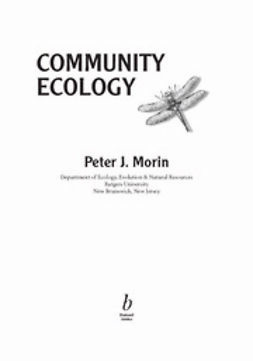 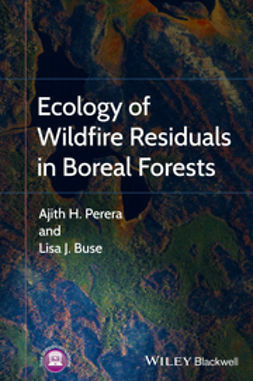 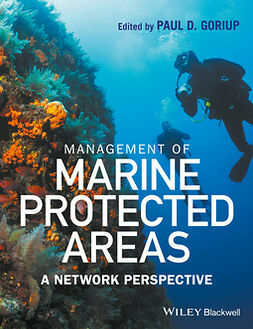 The first book devoted exclusively to this rapidly emerging and increasingly important discipline, it is comprised of contributions from researchers at the forefront of seascape ecology working around the world. 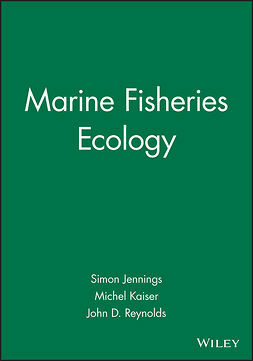 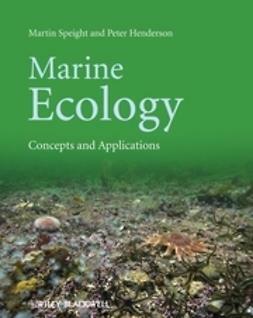 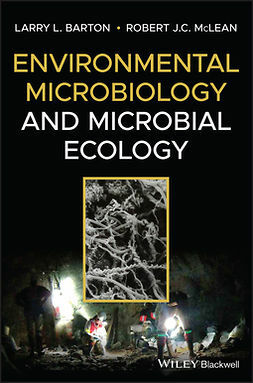 It presents the principles, concepts, methodology, and techniques informing seascape ecology and reports on the latest developments in the application of the approach to marine ecology and management. 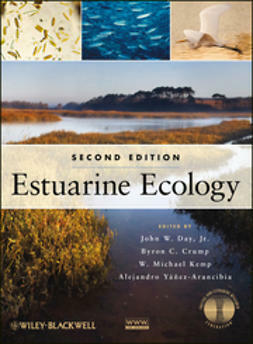 Seascape Ecology is a must-read for researchers and professionals in an array of disciplines, including marine biology, environmental science, geosciences, marine and coastal management, and environmental protection. 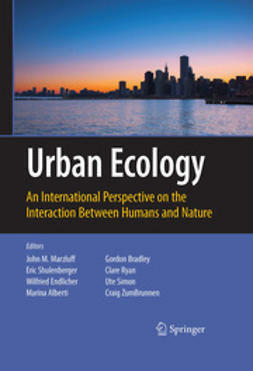 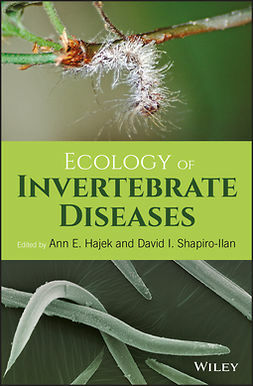 It is also an excellent supplementary text for university courses in those fields.